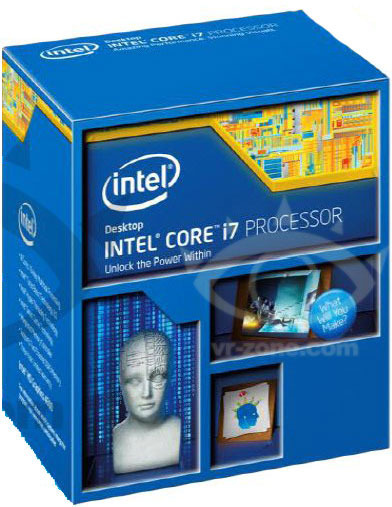 Intel has officially announced the launch date of their upcoming 4th Generation Haswell desktop processors. The launch would take place in the first week of June during the Computex 2013 event starting from 3rd – 7th June in Taipei. Along with the launch date, VR-Zone has released the first image of the Haswell desktop box packaging which looks quiet interesting. The complete Haswell microarchitecture details can be found here. 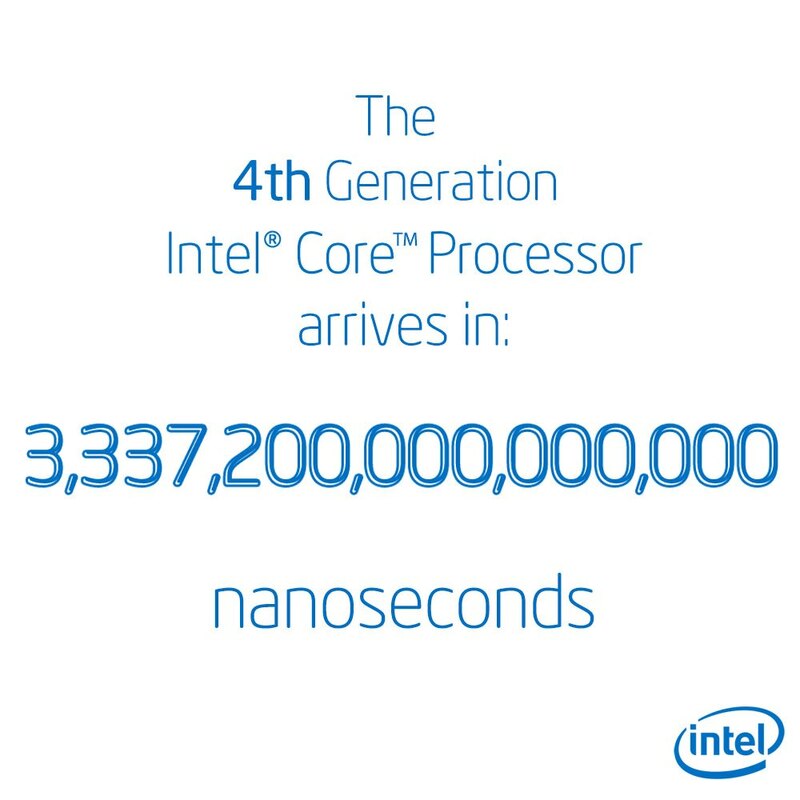 Intel Haswell – 4th Generation Micro-processor from Chipzilla! 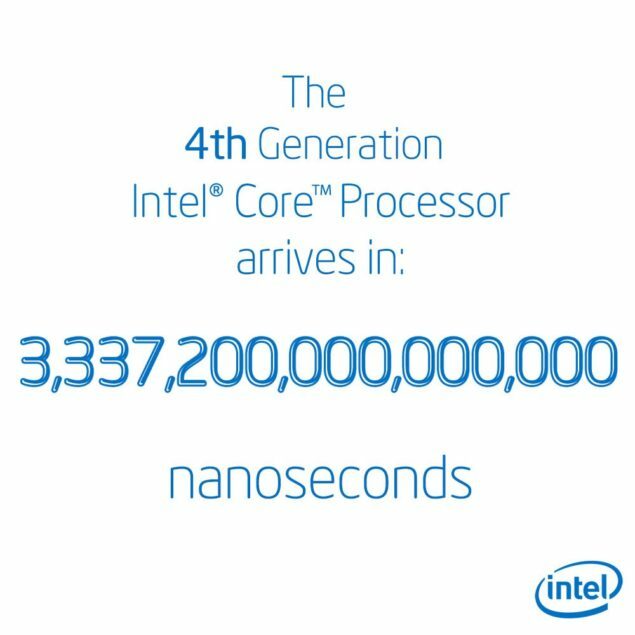 There are several other chips which would be available shortly after launch including low power Core i5 and Core i3 models which are listed here. The Haswell R-Series processors are listed below, availability of these processors are expected during launch in NUCs and AIO PCs from OEM manufacturer’s. Other than these, Intel is already shipping mobile Haswell chips to various OEMs. Intel’s upcoming Ultrabooks would feature the new Haswell chips along with faster GT3e equipped high-end notebooks. Both mobile lineups can be seen here and here.